3. Type: Customized Part. 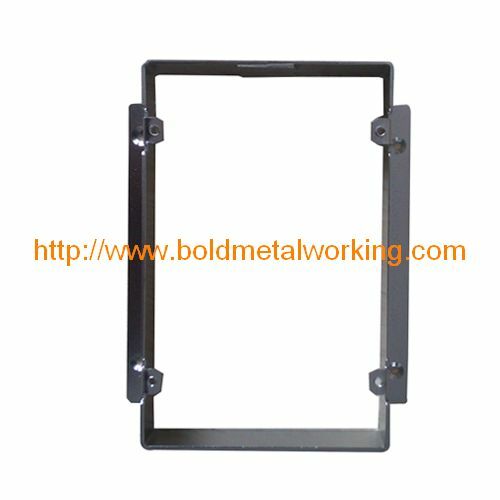 For now, there are 3 Sizes forwall mount bracket. If you would like to another size, please kindly send your drawings and requirements to us. 4. 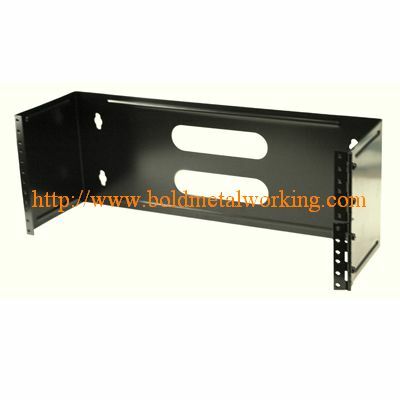 CNC Equipments Production, Bending, Carbon-dioxide arc welding, Tapping, etc. 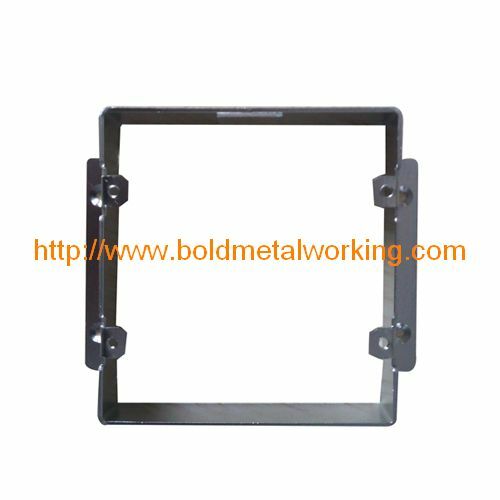 *We can design Wall Mount Bracket as per your drawings or samples. Boards, Machine Components, Machine Guards.